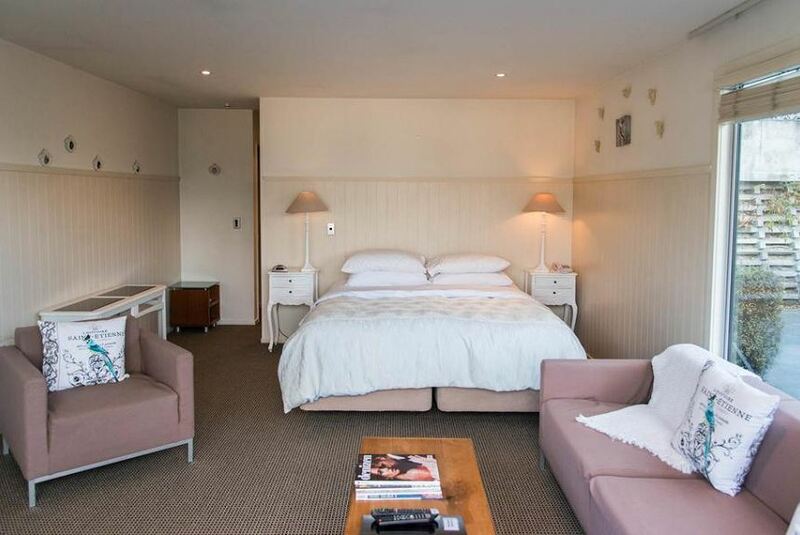 Centrally located, Queenstown House Boutique Bed & Breakfast and Apartments offers free Wi-Fi and free off-street parking. Each room and suite has a modern private bathroom with shower and luxury bathrobes. All suites include a living room with open fireplace and a private terrace. Breakfast is provided and includes organic, seasonal produce. Every evening, guests are invited to pre-dinner drinks and canapés. Books, games, magazines and a DVD library are provided for guests to use. Queenstown city center is only 200 m from Queenstown House. It is 400 m to the shores of Queenstown Bay and 500 m to Queenstown Gardens’ walking and cycling tracks.